In April 1952, the Tyler Service League formed the first Community Arts Committee. With no art museum within 100 miles of Tyler, League members knew many children in the area had no opportunity to experience works of art. “Picture Ladies” from the League took prints to fifth- and sixth-grade classrooms. 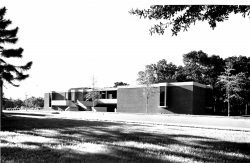 In 1960 the League purchased the Jamie T. Smith home and established an art center there. Members remodeled the house, designating space for traveling exhibitions and a children’s arts-and-crafts program. In 1965, the League sold this property and earmarked funds to establish an art museum for Tyler. The Tyler Service League became the Junior League of Tyler, and through its efforts the Tyler Museum of Art opened in 1971 as a nonprofit organization governed by a Board of Trustees. 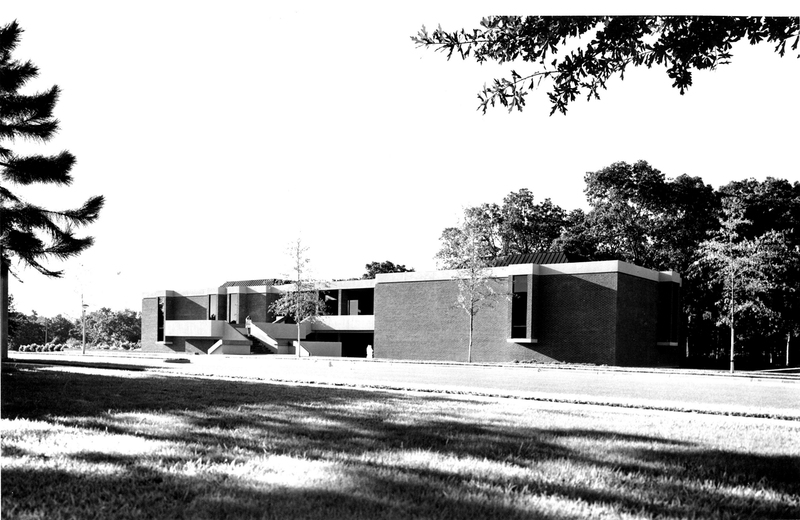 The Museum is housed today in an award-winning structure by architect E. Davis Wilcox and nestled on a tree-shaded site, on the Tyler Junior College campus. 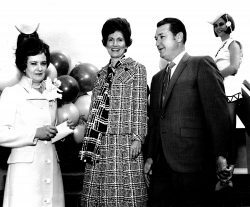 In forty-five years of serving the greater Smith County community, the Museum has welcomed close to one million visitors to great exhibitions and educational events.